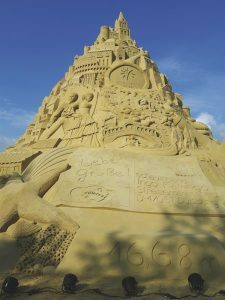 Our big names: A sand sculptures festival with international artists is an event par excellence. Visitors span the entire age range and are deeply impressed by the works of art and the stories they tell. 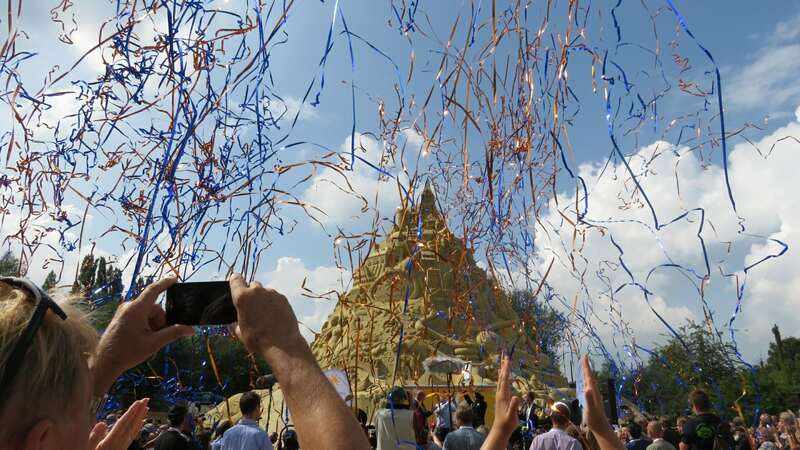 And thanks to the spectacular images, the media is delighted to report on the event. 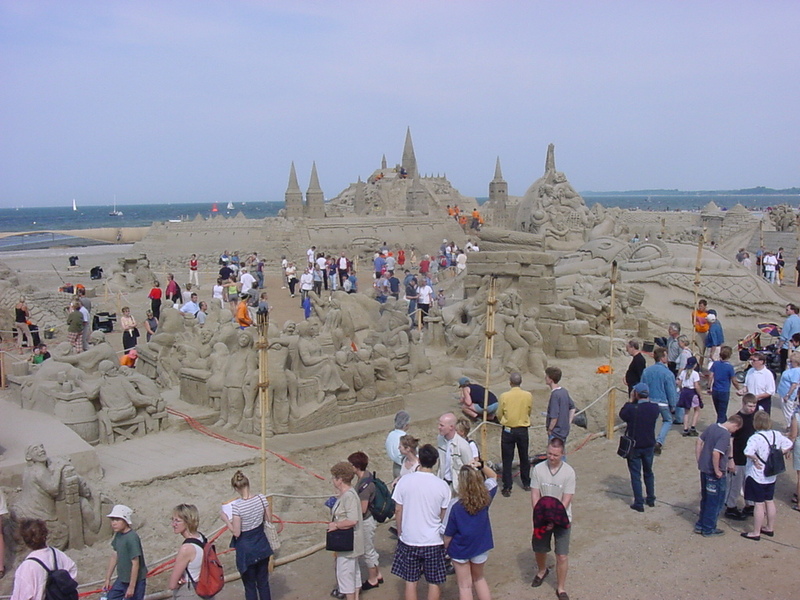 It becomes particularly attractive when the public can follow the creation process live. 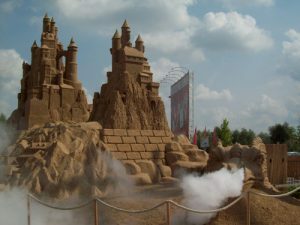 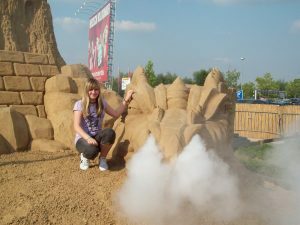 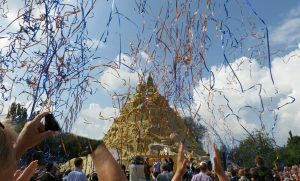 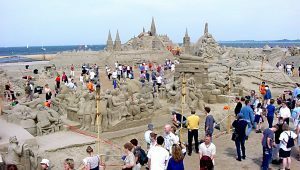 The types of event range from competitions such as European or World Championships to theme parks which transform a site into a delightful experience, or a world record like the one we just set in 2017 with the "world’s tallest sandcastle " (Guinness World Records).